The streets of Indian cities have witnessed protests and strikes by people who belong to many walks of life, but many might not have seen or even heard of Judges protesting on streets. One such rare event was witnessed in the streets of Hyderabad, when Judges, raising slogans and threatening mass resignations, were seen demanding justice to them. Protesting judges, about 120 in numbers, were demanding scrapping of appointments of 200 Andhra Pradesh judges in Telangana's judiciary which was made last month. The letter further says "We feel we are working under the High Court of Andhra Pradesh and not under the High Court of both states. So we unanimously resolved not to approach the High Court for redressal on judicial side, orally, as majority in High Court are with biased attitude towards our issue. We cannot work under Andhra judicial rulers, in future." 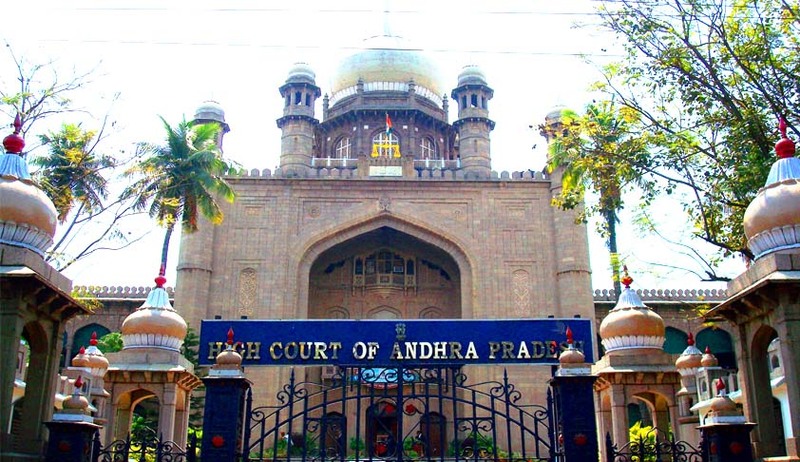 Earlier , Bar Association of High Court and all districts of Telangana state, along with the Telangana Advocates JAC, Telangana Judges Association, State Judicial Employees Association and Telangana Law Officers Association had launched a week long protest in the form of lunch-hour demonstrations outside Courts, expressing their disappointment against provisional allocation of judicial officers between the two States. Judicial employees reportedly applied for mass casual leave from June 13.